Uh...yuck. 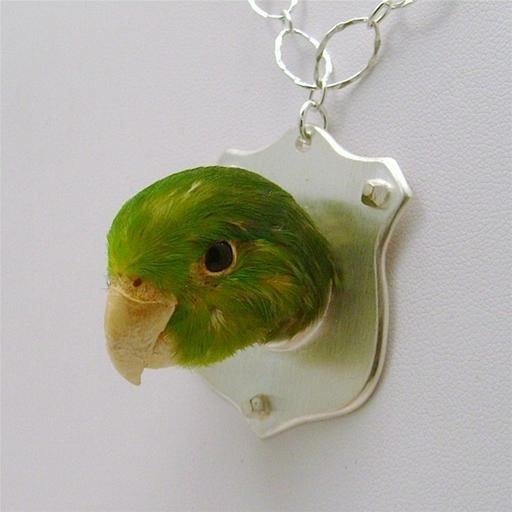 Fun, but definitely yuck. 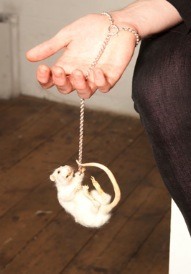 Terrifying taxidermied jewelry and accessories by Reid Peppard. 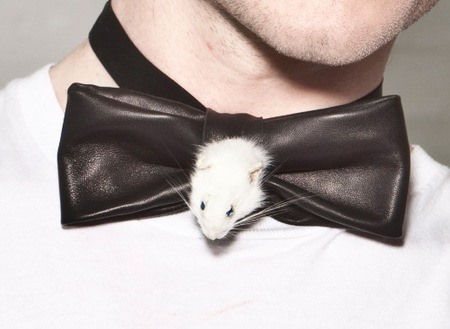 That's right, dead rodent cufflinks, change purses, bowties, bracelets... and a guinea pig hair comb. 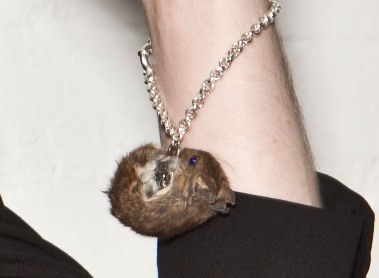 the cufflinks are pretty horrifying. I love the cufflinks! 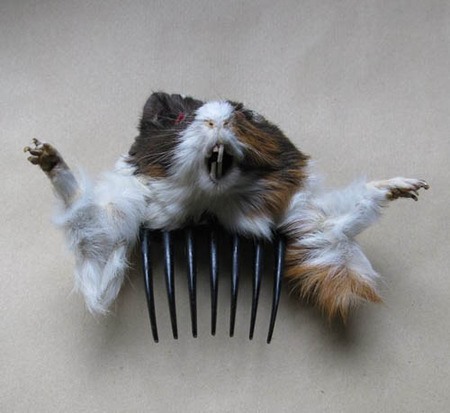 The guinea pig hair comb is disgusting. Sad thank god no owls or bunnies!